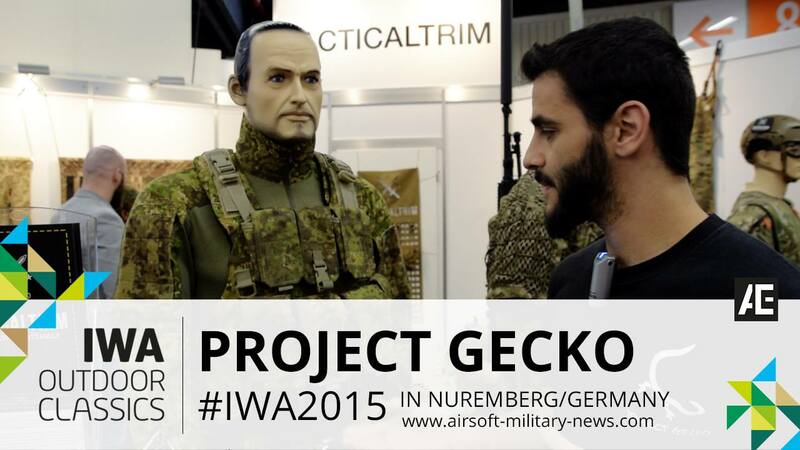 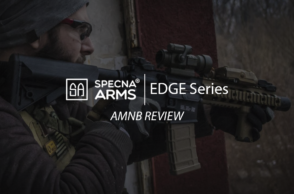 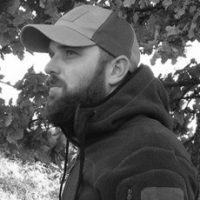 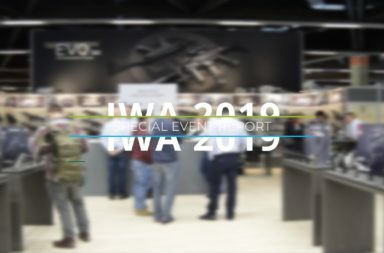 Eli from Project Gecko gave us a In-Depth Overview on the Salamandra Plate Carrier at IWA 2015. 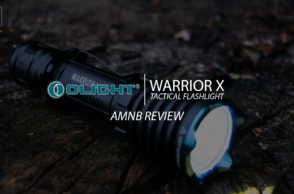 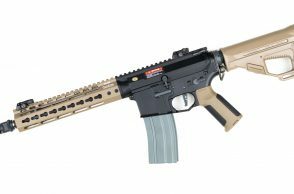 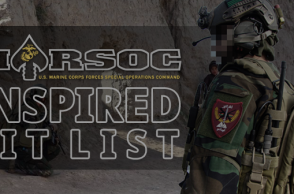 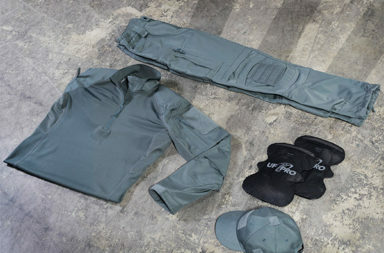 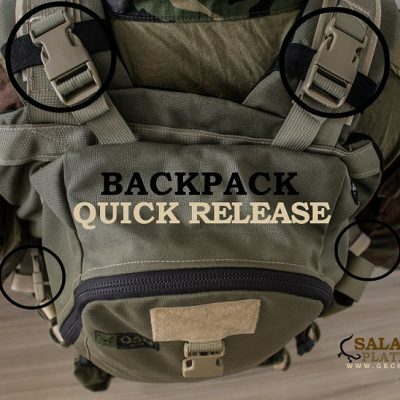 This product was designed in cooperation with OSO GEAR from Israel. 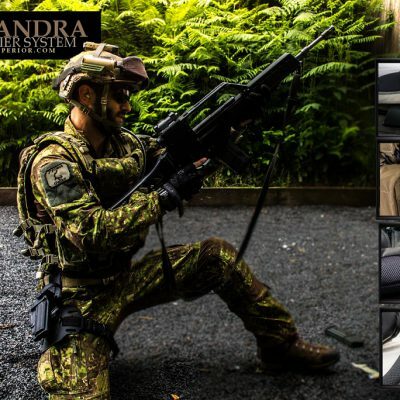 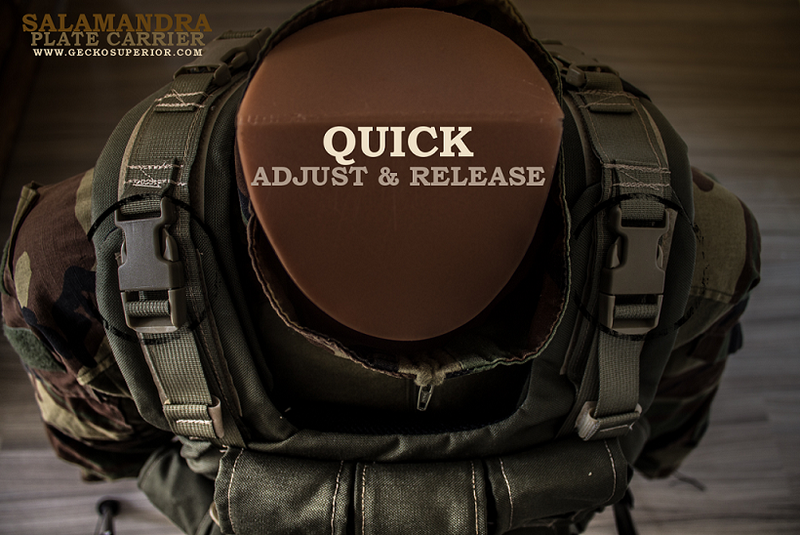 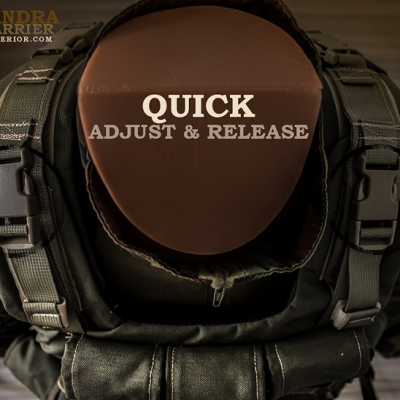 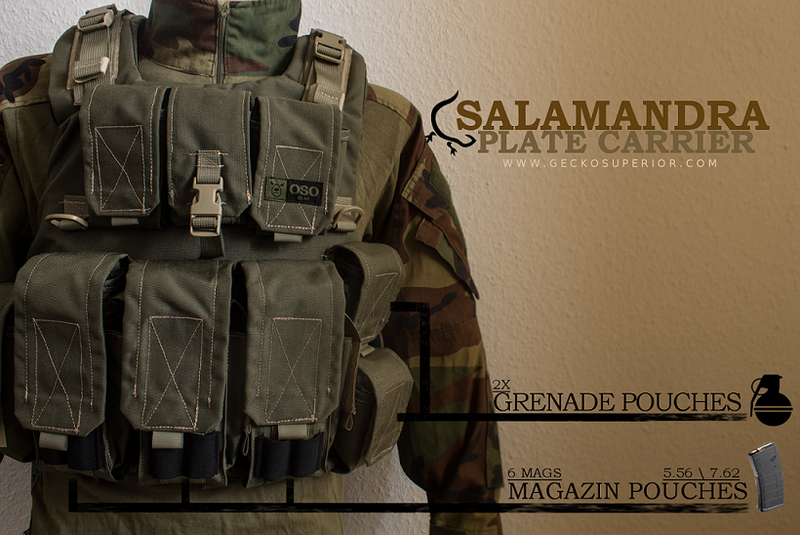 The Salamandra Plate Carrier is made by 1000D Codura and is available in Pencott Greenzone and Coyote Brown. 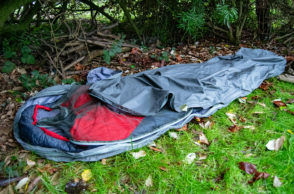 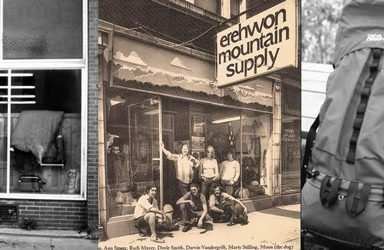 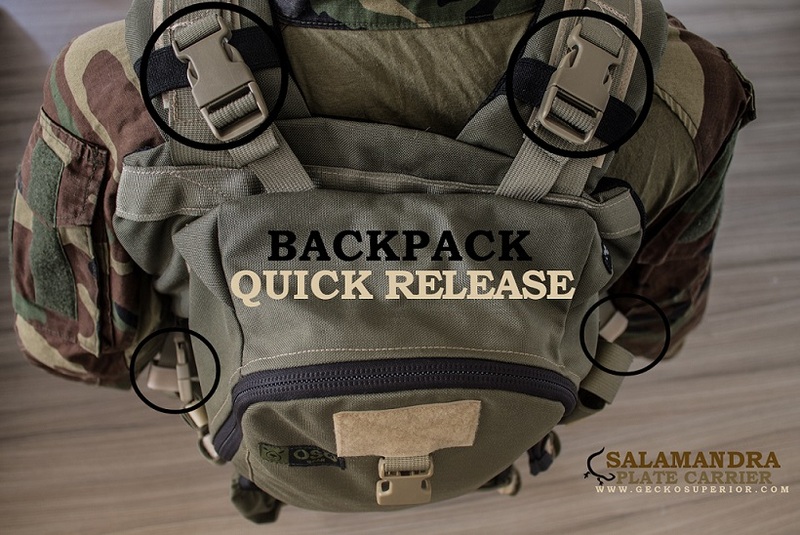 Watch the video at the end of this post to get all details! 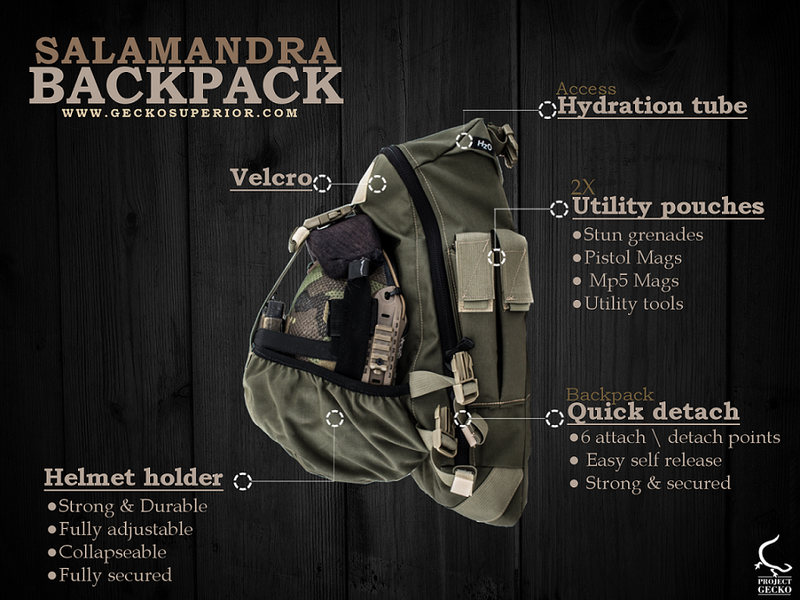 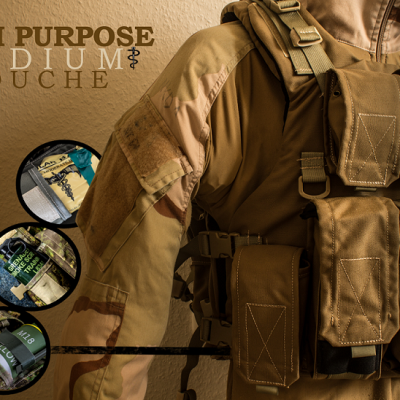 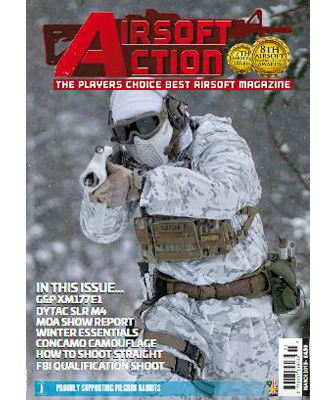 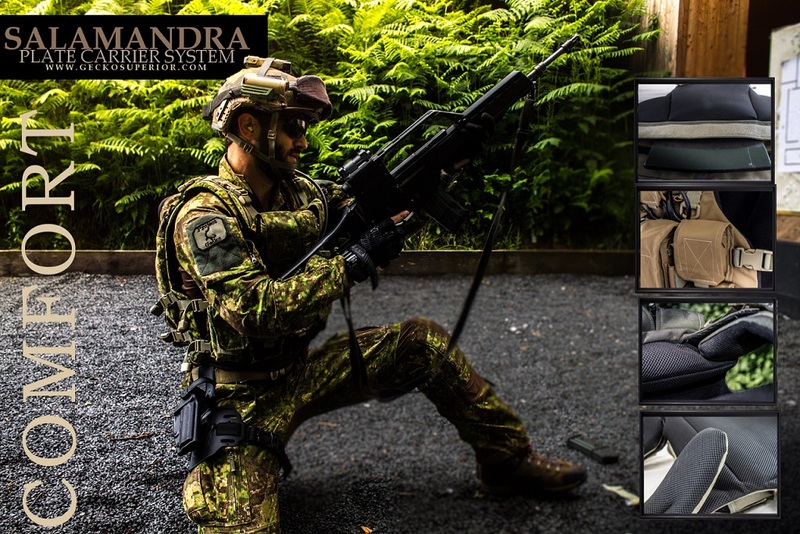 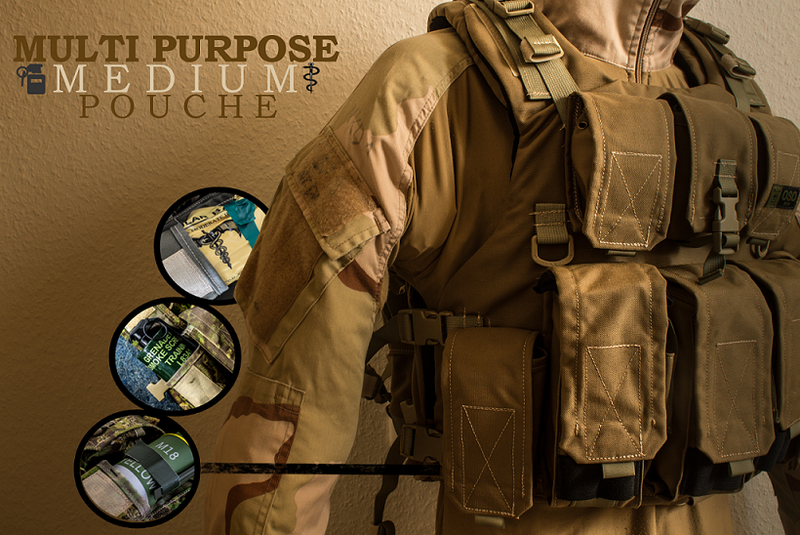 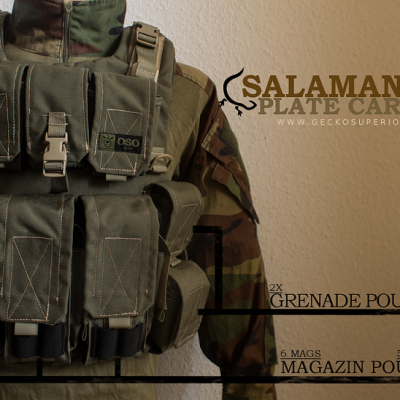 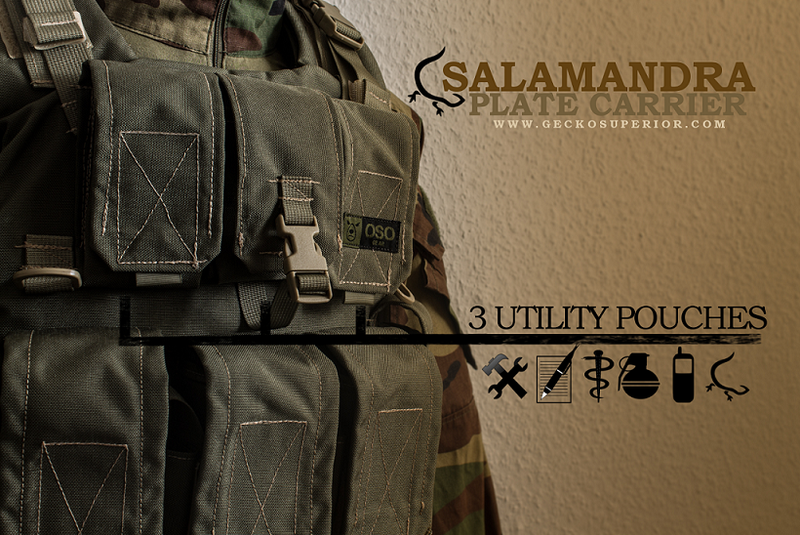 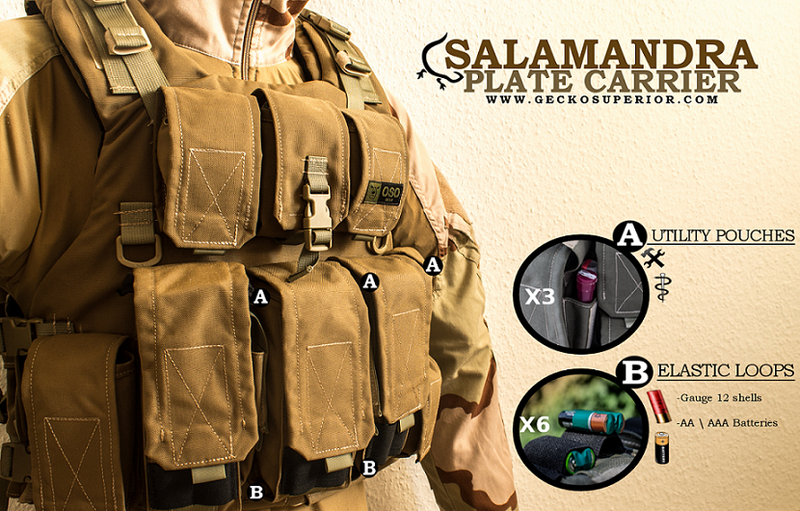 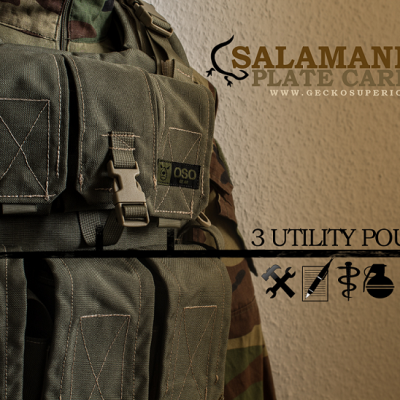 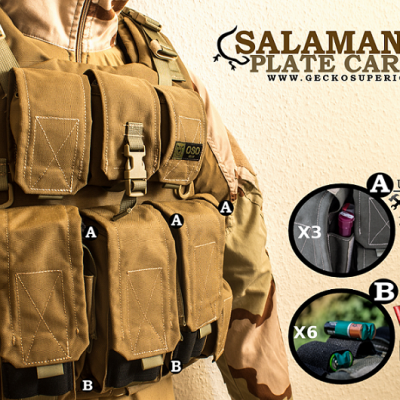 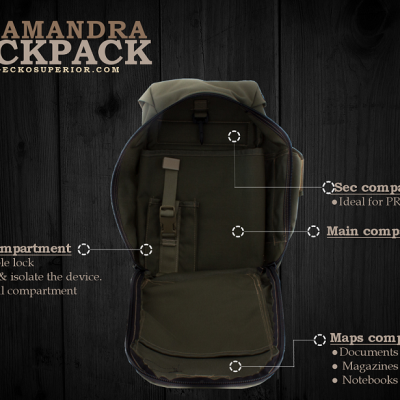 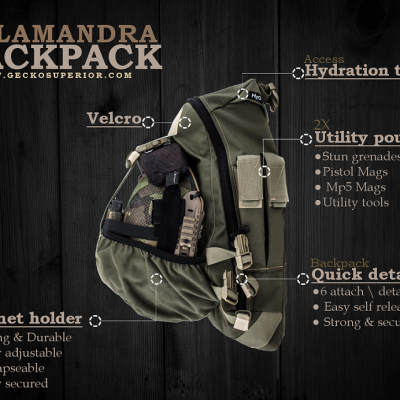 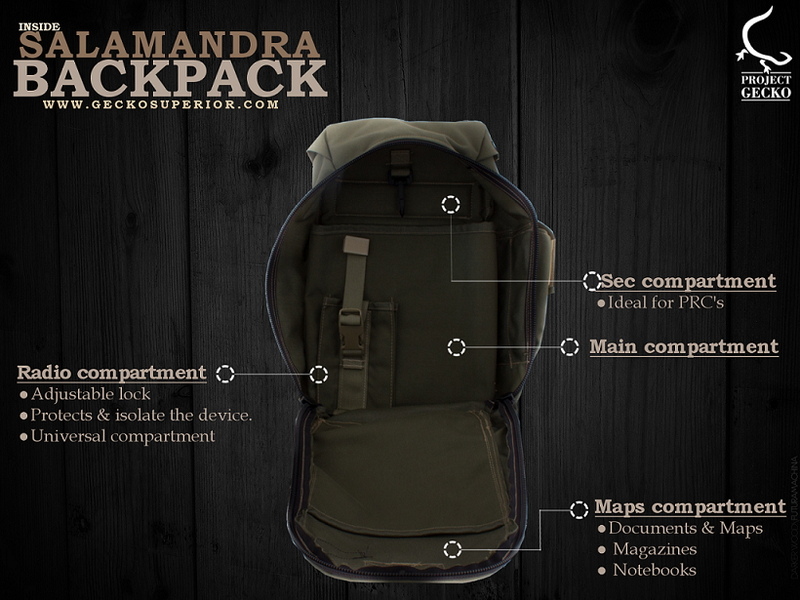 Also a full product presentation about the Salamandra Plate Carrier is also available on our Blog. 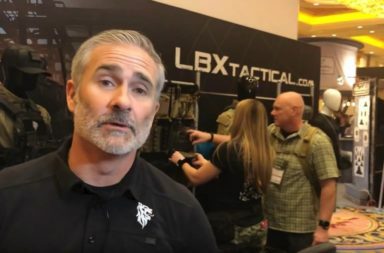 A very god video thanks a lot.